This beautiful new Medan armchair is the perfect way to add colour into your lounge and living room. 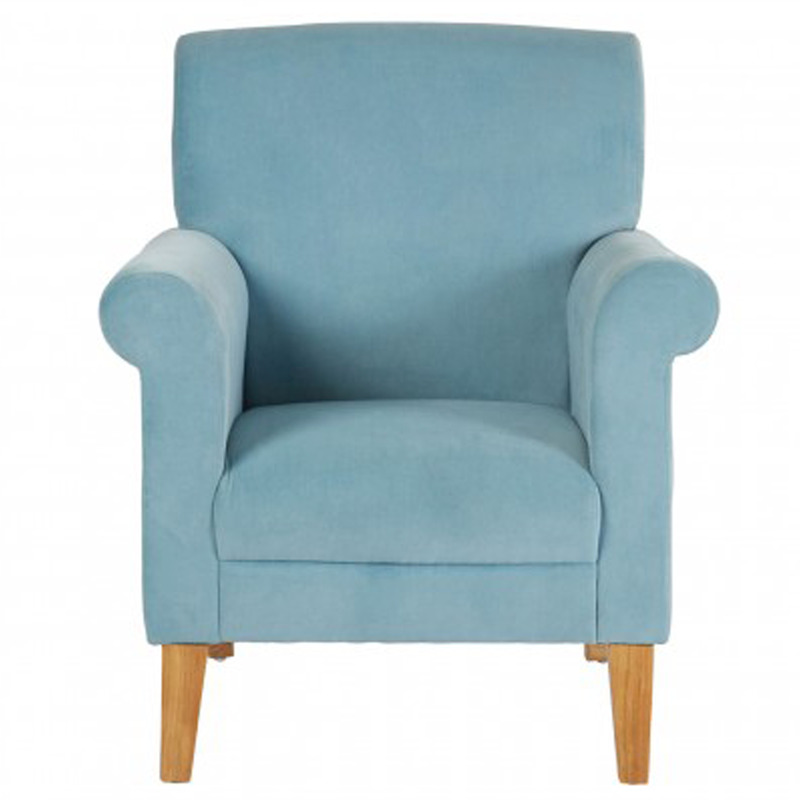 This unique armchair comes in a very appealing teal colour. This armchair is complete with; luxurious cotton velvet fabric, beautifully soft texture, padded seat, backrest and arms, matching footstool piece and supportive rubberwood legs. This is the right way to add a functional and fashionable chair to your home.